in a tailgating article appearing on Forbes.com. 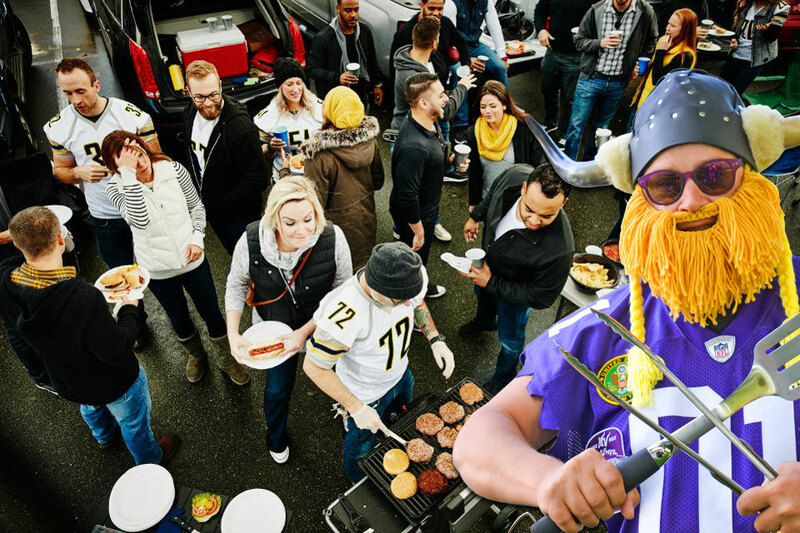 Our founder, Scott “Admiral BigGun” Backstrom was asked for some expert tips and tricks on elevating your tailgate party. A party shifts into the next gear when you include the right people, being a great tailgater has less to do with having a wild side than with having a commitment to your team. That right attitude can create a great party dynamic. These days, he added, that can mean fans dressed up in outlandish outfits. Don’t be surprised, for example, to see a die-hard sci-fi movie enthusiast who’s also a football fan dressed as a Stormtrooper, but with shoulder pads and his favorite football team’s helmet. “Nowadays it’s a lot more elaborate. It’s like costume play for some people,” he said. Thanks for the interview Forbes and thank you much for helping us let more people about what makes Tailgating awesome… Fans, Food, FUN!